We do not often suggest compilations or mixes to our readers but if it comes to Cadenza and Luciano we really have to make an exception. After listening to Vagabundos 2012 for the first time we already felt in love with this brillant piece of music, so we reviewed it! 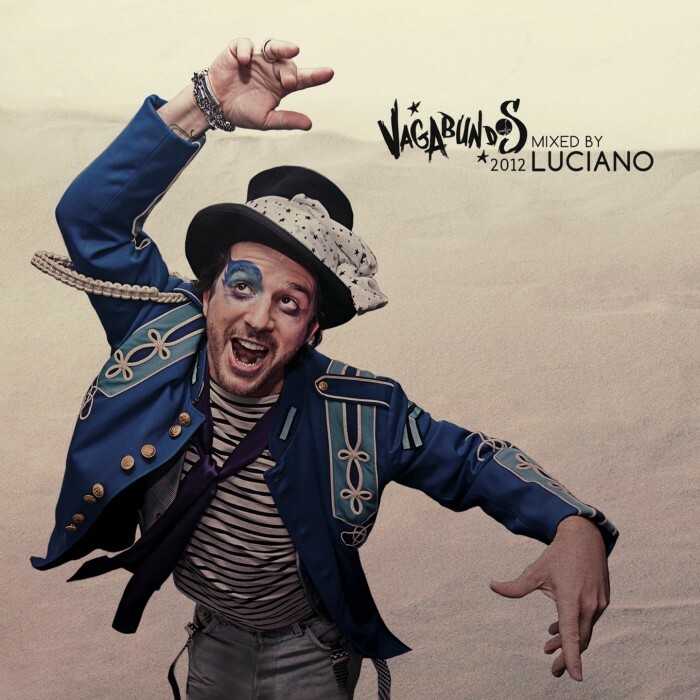 First of all, Vagabundos 2012 by Luciano represents the typical sound of the Chilean dj and producer. It is a decent mix with a great tracklist. You can easily listen to this mix and don’t realize how fast time went by when the 23 tracks were played. You can say that Luciano actually did a 76 min long set but it feels more like a soundtrack which stands for the typical Ibiza spirit as it is full of unexpected twists and turns. Vagabundos 2012 consists of different tracks and of course different genres; starting with an introduction from Le K being a more emotional track fading over to a more techy and groovy vibe like Nick Harris’ “Surfing with Kilgore”. All in all Luciano found a great way to share his musical spirit in just 76 minutes. The Vagabundos 2012 compilation will be released through Cadenza on July 23rd! Track list below!